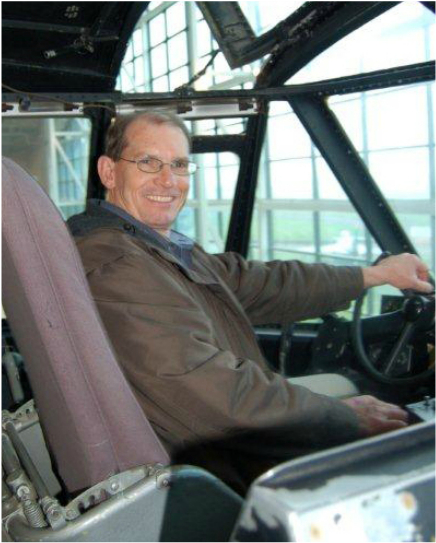 Portland Battalion A&PA chief Gary Stauffer retires Oct. 31. Sixty three-year-old Portland Battalion A&PA Chief Gary Stauffer has only had three employers in his entire life. The family business - theStauffer Packing Plant in Rocky Ford, Colorado, where he worked summers from age 9 to 22, a Denver construction company for a year after college, and U.S. Army Recruiting Command. At age 23, Stauffer was hired as a writer-editor for the Recruiting Main Station Battalion in Helena, Montana, in 1973. He liked what he was doing for USAREC so ended up making it a career. Early on Stauffer was accepted for USAREC’s first ever Public Affairs Intern Program. When his training was complete, he had a choice between two assignments – Salt Lake City, Utah, or Portland, Oregon. He chose Portland where he’s stayed for 40 years. “Be All You Can Be” and the Total Army Involvement in Recruiting Program (TAIR) debuted in 1981, when USAREC’s budget was on an upswing. Portland Battalion was able to fund an MP K-9 team for a six-day tour at the battalion’s priority schools. “I rode with the military police officer and his drug sniffing attack dog Lucifer at the events,” said Stauffer “I would play the bad guy to demonstrate the dog’s attacking skills. Mind you, I had no protective equipment but I trusted this E5 and his dog. The next morning after impressing the students with Lucifer’s drug sniffing ability we went into the good cop-bad guy routine! “Long story short, I would take off running and he would send Lucifer after me. He would yell at me to stop, which I did immediately, and then call Lucifer off before he tore into me. It was a great week and I lost track of how many times we did the routine. By the end of the week we figured nothing would make Lucifer happier than giving me a good bite. I didn’t give him a chance”. Fiscal year ‘85 was a high point for the Portland Battalion – ranking number one in both Active and Reserve production. Stauffer contributed by putting together a program that awarded recruiters with PPIs for making monthly mission. He also wrote a feature story for the Recruiter Journal. Following the tragic events of 9/11, Stauffer coordinated numerous interviews between the media and prospects inspired to join after 9/11. He also coordinated a trip that sent a local television news team to interview Portland area Soldiers in basic training at Fort Leonard Wood, Missouri. Like all USAREC A&PA staff, Stauffer dealt with deep budget cuts and the new Enterprise Marketing Management system from 2005 - 2013. “What a monster, but we adapt and move on,” said Stauffer, who retires Oct. 31. “I do want to express to everybody with whom I’ve had the opportunity to work in USAREC, that without your efforts, we could not have achieved what we have achieved to keep not only our Army strong, but America as well,” he said. 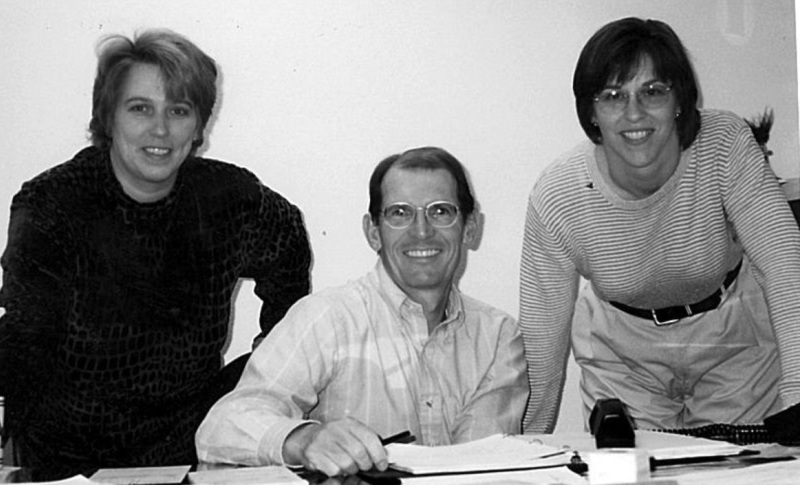 Gary Stauffer with colleagues during the early years.